Play Youtube in the background- So guys today finally I come again with the useful and cool trick. In this awesome trick, I will tell you how to play Youtube in the background. So sometimes we want to play youtube in the background but when we press home key or menu our youtube videos getting stopped and also it happens in case whenever we press power key of our mobile phone it’s also getting stopped. So it’s too annoying for me and also for you. So what we do can we play Youtube videos in the background. will It is possible to play Youtube in the background and listen to youtube in the background. Yes, now it is possible to play youtube videos in the background or Play youtube in screen off. For playing videos in the background you just need one thing BG youtube. 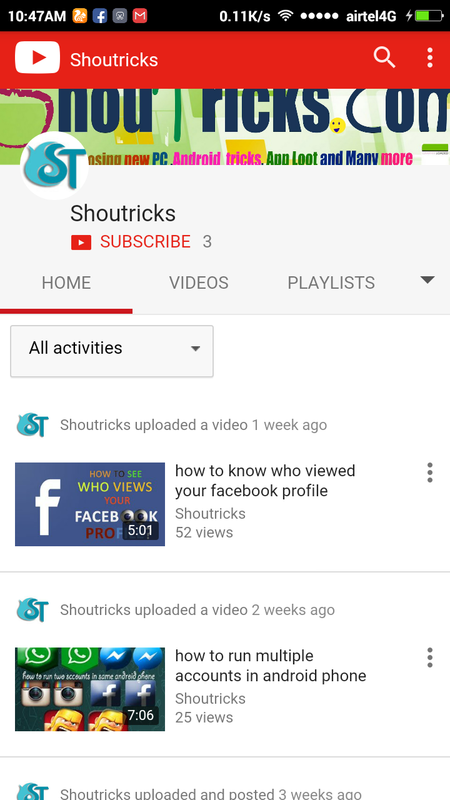 It is a third party app which looks likes original youtube. The BG youtube is one of the best youtube players which offers us play or stream youtube videos in the background. The interface of BG youtube is the bit similar to Real youtube also BG youtube have less feature comparing than original youtube. But in the case of Real youtube we can play any videos, Download videos offline, Screencast feature is also available in real youtube. But they all features is not available in BG youtube. There are lots of ways to run videos in the background using some apps but mostly those app requires root access. Means if you have rooted android device then you can easily run videos in the background. But today in this article I will show you the best method for running videos in the background without root. BG youtube is an another kind of youtube app which is used to play youtube videos in the background. When we want to play youtube and want to listen audio only but when we screen off or press home key Our original Youtube gets stopped. SO in the case of BG youtube, you can play videos in the background using BGyoutube. 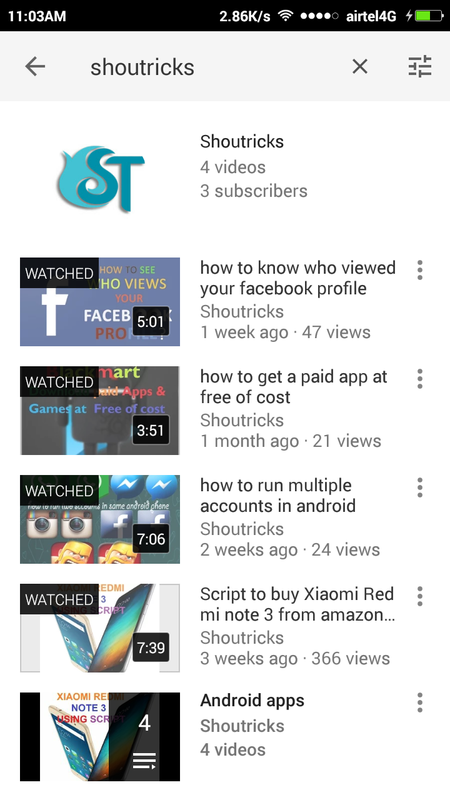 The Main feature is about BG Youtube is you can play video in background and press home key or screen off. Then you will able to hear its sound. So this BG video app is so amazing. using this BG youtube app can able to play youtube videos in the background and Listen to youtube videos in the background. The BG youtube app enables us to hear sound while the screen is off or whenever we press our home key or back key. 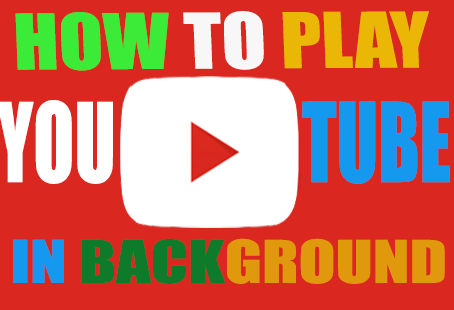 So with this guide, you can play youtube in the background and enjoy it.